The tendon connects muscle to bone and therefore allows the muscle contraction to move a joint. Overuse is the most common cause of tendon damage. 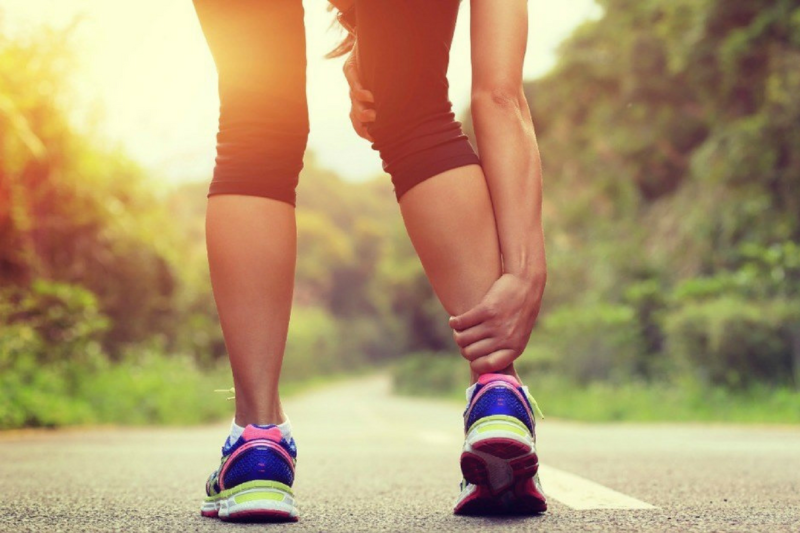 Acute tendon issues are generally caused by sporting injuries whereas more chronic ones are a result of the accumulation of small, repetitive failures to heal within the tissue. Tendon injuries, known as tendinopathies, are generally found where acute irritation occurs when the breakdown of an area of the tendon exceeds repair. The forearm extensors and flexor tendons (tennis and golfers elbow) and the Achilles tendon (attaching the calf muscles to the heel) are the most commonly affected. Where a tendon begins to stress and reaches a point of injury, the collagen fibres of the tendon become disorganised and more blood flows into the tendon from deeper fibres which consequently increases the water content of the tendon. The tendon then becomes tight, restricted, thick and painful due to pain receptors becoming irritated by the damaged tissue. The injury can take place at the junction of the muscle fibres with the tendon itself or where the tendon attaches to the elbow, heel or elsewhere. In most cases, whether it’s the forearm tendon or the Achilles, the tendon, which is designed to withstand a great deal of force and tension, will have become injured as a result of being chronically overloaded. Whether it’s from playing too much sport without warming up and with poor technique or running too explosively on hard ground, once there is tendinopathy, it is important to get the balance right between rest and exercise of the tendon and the muscle to which it is attached. Stopping all activity or over-resting, in the case of the Achilles, for example, will weaken the calf and associated muscles leading to an increased likelihood of injury. – Sudden increases in intensity and/or duration of activity (such activity can range anyway from playing golf to clicking your mouse!). – Degeneration due to under-use or weakening due to age. – Lack of stretching or sudden over-zealous stretching. – In regards to the Achilles tendon; increased body weight, flat feet (over-pronation), poor footwear and running or exercising on hard surfaces. Tendinopathies tend to start with an ache which then eases with movement but becomes stiff or tender post-exercise. Often sufferers continue with activity and the issue remains fairly low level in terms of pain. The longer the tendinopathy continues however, the more chronic and painful it becomes and the harder it is to treat. Tendons are notoriously difficult to treat as they have a poor blood supply and so many issues therefore end up chronic. Here at Osteopathy West London however our team have a great deal of experience in treating tendinopathy. Often we see people being recommended steroid injections, however these don’t heal a tendon but rather mask the pain and attempt to reduce the inflammation. If you’d like to speak to us to find out more about your tendon pain and find out how we can help, please don’t hesitate to get in touch and arrange a consultation where we can make an in-depth assessment. Please feel free to contact us at 0208 088 0614 if you’d like to talk to one of our osteopaths.